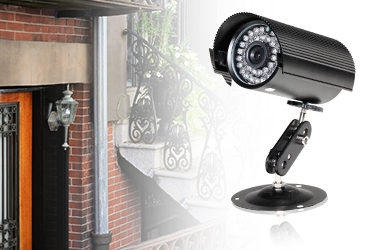 At Safehouse Protection, our team will work with you to develop a custom surveillance system tailored to your home. We will help you plan, configure, and operate your home surveillance system. ADT delivers to millions of homeowners, the U.S. Government and 80% Fortune 500 companies. 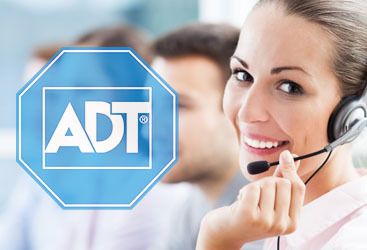 ADT has been a leader in the security industry with over 135 years of alarm monitoring experience under its belt.